Epcot has a reputation of being an "adult" park. Many people seem to think there isn't much for little ones to do. But in actuality, there are many different activities for toddlers to partake in. 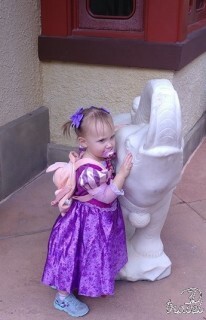 And my favorite part about our Epcot trips is all of the educational opportunities for the whole family. 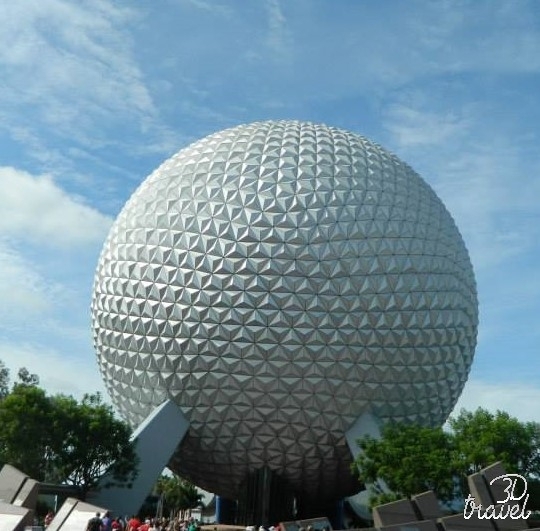 After all, Epcot stands for "Experimental Prototype Community of Tomorrow". 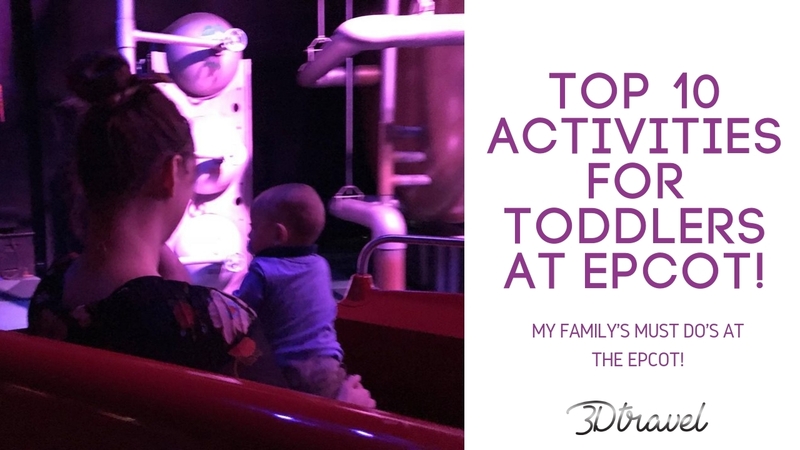 So in no particular order, here are my family's top 10 picks for toddlers at Epcot! Spaceship Earth is the first thing you see when you enter Epcot. My daughter calls if the ball, because of its resemblance to a golf ball. But it is actually a geodesic sphere! This ride is a slow moving ride, and is also very educational. It is the perfect way to start your day as an introduction to what Epcot is all about. Or, it can also be a great midday ride to get out of the heat and take a break in the afternoon. The Training Lab is located in Future World East, and is actually inside the exit of Mission Space. This makes it the perfect spot for the kids to play and train to fly through space, while us parents utilize the rider swap system for Mission Space. Complete with a giant display system up on the wall, the kids can set up their command stations, or go play on the indoor playground. Located in Future World West, the Character Spot has two separate areas. On one side, you and your family can meet Mickey, Minnie and Goofy. There is also a fastpass available for this side of the character spot, which is nice because the line can get long, especially during peak seasons. On the other side of the character spot, you will find two different meet and greets. One is with Baymax from Big Hero 6, and the other features Joy and Sadness from Pixar's Inside Out. 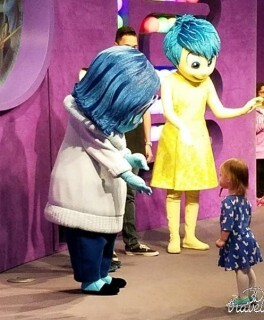 All three of these character meet and greets are a blast, but my daughter's favorite was Joy and Sadness. She loved playing around their headquarters and seeing all of the memories! Located in the Seas Pavilion in Future World West, this attraction takes you on a journey to search for Nemo with all our favorite characters from Finding Nemo. The ride is continuously moving, and guests board a clam-mobile from a moving platform. 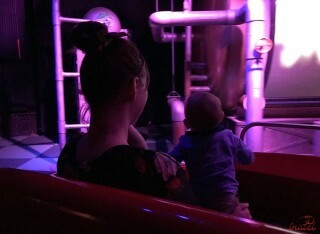 The ride also incorporates the aquariums of the sea pavilion, which takes it a step above the standard dark rides that your used to. 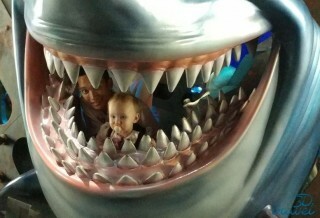 As soon as you exit The Seas With Nemo and Friends, you are at SeaBase. 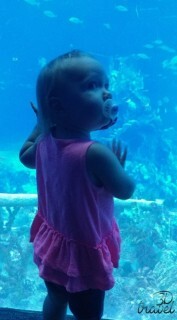 This massive 5.7 million gallon aquarium features live fish, sharks, manatees, dolphins, and so much more! There are cast members to tell you about all the different animals, as well as a play area featuring Bruce and his Shark Gang. If you want to visit SeaBase without riding The Seas, just got to the left of the pavilion to the gift shop-you can enter through here and still take part in all SeaBase has to offer! On the other side of Future World West you will find the Imagination Pavilion, home to this wonderful ride. Guests are taken on a tour of the Imagination Institute, when the tour is hijacked by the beloved purple dragon Figment! 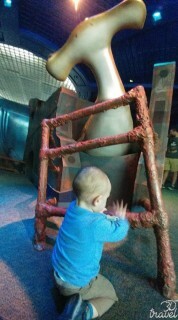 My son has always loved this ride, and tends to get super excited every time we pay it a visit. 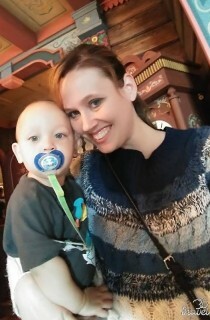 It was hard to keep him seated as a baby, because he always wanted to get as close as possible! Once you end your Journey into Imagination, you will find yourself in this massive interactive play area. This play area is massive, and we have spent many hours here watching the kids run around playing and learning. Because there is so much to do, this is a great place to let the kids play while the adults are using rider swap. 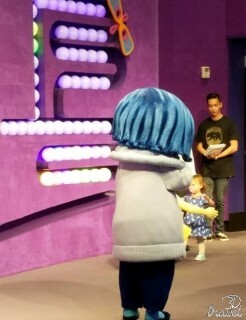 Just like SeaBase, there is an entrance through the gift shop if you don't want to go on the ride first. Located in the World Showcase at the Mexico Pavilion, this boat ride through Mexico is both beautiful and entertaining. Toddlers will love watching Jose Carioca and Panchito Pistoles on their search to find Donald Duck before their big show. 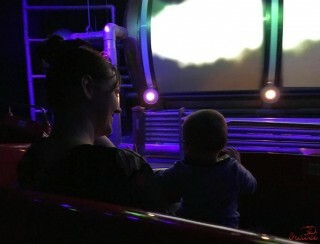 The ride is very colorful and bright, which will keep young children interested in what is happening around them. 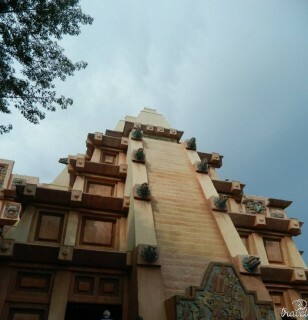 ​Continue walking through the World Showcase and you will find Mexico's neighboring pavilion Norway. This is where you will find Frozen Ever After, a boat ride that takes you through Arendelle. Full disclosure, you may get wet! My toddlers love this ride, and my frozen obsessed Kat loves singing along with Elsa. 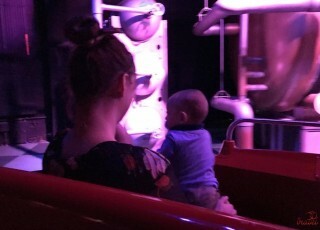 The wait for this attraction can get very long, so if it is a must-do for your little ones I highly suggest getting a fast pass. Located in Future World West, we love Club Cool because it is an experience for everyone to enjoy together. While one portion of Club Cool is full of Coca-Cola merchandise that you can purchase, the big draw to Club Cool is the sampling area. Here you can try a selection of coke products from around the world, and it is free of charge! Just watch out for the Beverly! Try different Coca-Cola flavors from around the world! 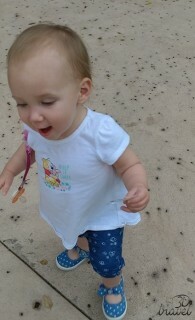 And that concludes my family's top 10 toddler activities at Epcot! While it is a park that adults will love, there is so much for little ones to do and see, while also learning about the world around them. We love Epcot for this reason, and we hope your family loves it just as much as we do.